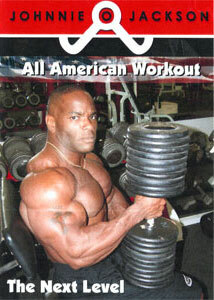 Silvio Samuel - The Next Big Thing 2 DVD set. 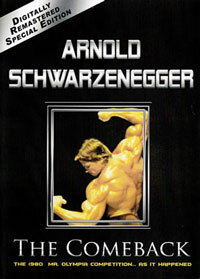 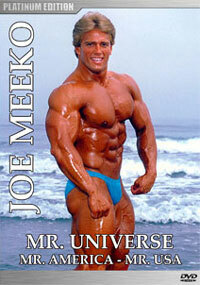 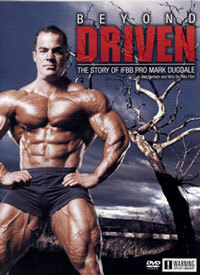 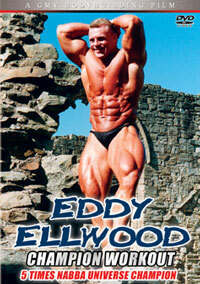 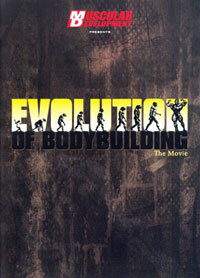 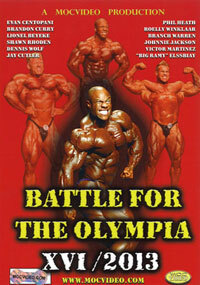 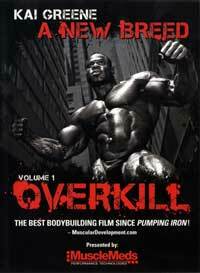 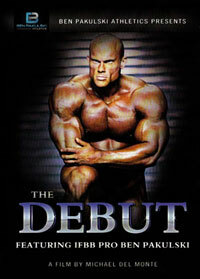 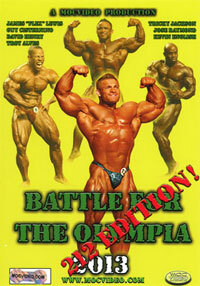 To see Silvio gain his first ever Olympia qualification at the 2007 Iron Man Pro, please click here for PCB-203DVD. 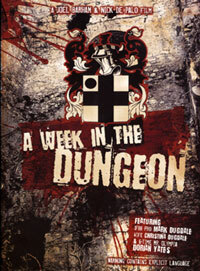 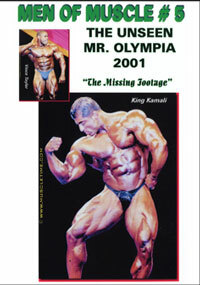 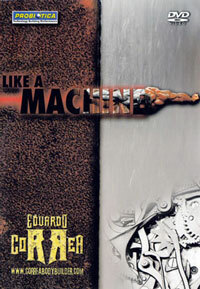 To see Silvio at the 2007 Iron Man Weigh In and Pump Room where he was DVD cover man, please click here for PCB-205DVD.